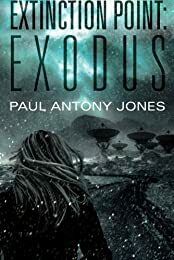 Ok, look…I was happy with the first post of 179 Science Fiction, Fantasy and Horror Kindle eBook Deals $3.99 or Less. 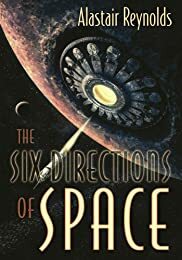 But then some of our astute readers (like Joyce Chng, E. Catherine Tobler, A.T. Campbell, Todd, and CRL) informed me that there were more cool book deals to be had. Well, one thing led to another and…those 5 or 6 suggestions turned into 100. 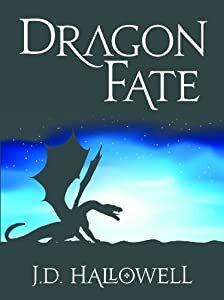 The usual disclaimer: All of these titles are priced under $4 at the time of writing this post — but prices are subject to change, so check the price before clicking “buy”. 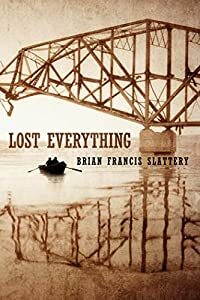 If Amazon is not your eBook ecosystem, please do look up the titles wherever you buy your eBooks; discounts are often applied at other outlets. 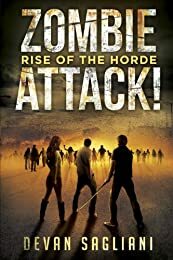 More great reads, John! Thanks for helping my book budget stretch a little further. Thanks for the add. There are plenty I’m sure I missed. 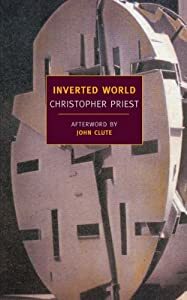 Just picked up The Inverted World by Christopher Priest for $2.99. 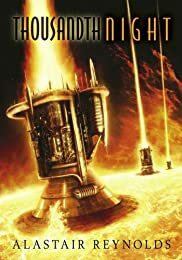 http://fantasyhotlist.blogspot.com shows three Alastair Reynolds books. 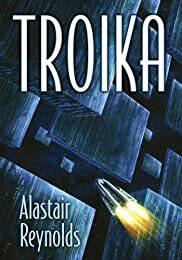 I’ve never read him, so I’m tempted to pick one up. Thanks for the other additions. 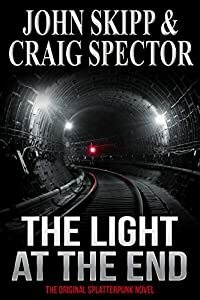 For Horror fans The Light At The End, the first novel by John Skipp and Craig Spector is now $0.99. New deal! 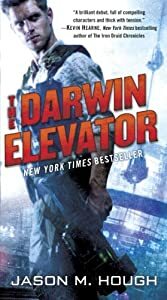 Jason’ Hough’s The Darwin Elevator is only $1.99!